Employers have increased the breadth of health and well-being programs offered to create a healthier, happier, and more productive workforce. But how well do employers really understand what their employees want and what motivates them to take action? 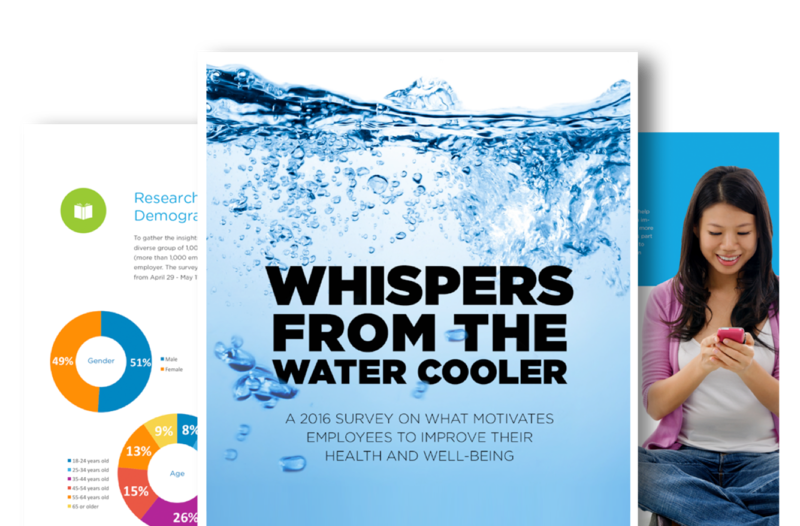 A survey from Welltok and National Business Group on Health reveals how employees view their employer's involvement in their health, how they value their benefits and who motivates them at work (hint: it may not be who you think!). Complete the form to download a full copy of the survey results.